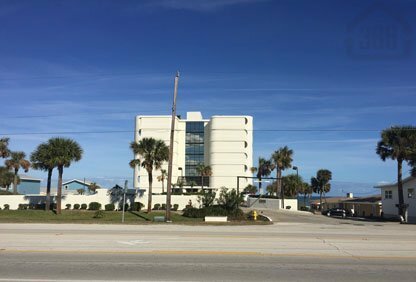 The Tiffany condo in Ormond Beach offers the private and affordable oceanfront lifestyle you’ve been looking for. With only four units per floor, the Tiffany allows residents to have more spacious floor plans and less crowded common areas creating an exquisite serenity. Most units here feature amenities such as granite countertops, tile flooring, and walk-in closets, but don’t forget about the breathtaking views that can be had of the Atlantic coastline and ICW. Another great reason to call the Tiffany home is its location on a car-free stretch of beach and close proximity to many great shopping and dining opportunities. Call us today for a showing of one these beautiful condos and get ready for the beachside lifestyle you’ve been dreaming of.